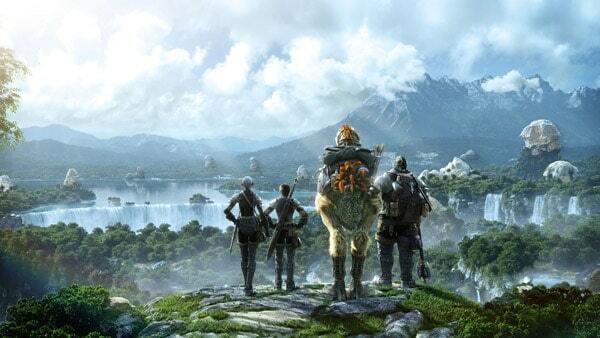 Square Enix today revealed details on the upcoming PlayStation 4 open beta launch for the increasingly successful Final Fantasy XIV: A Realm Reborn. PlayStation 4 players will finally have the opportunity to explore Eorzea in an open beta capacity on April 4th at 1AM PDT, lasting through until April 7th at the same time. Version 1.62 of the PlayStation 4 software will be required in order to play. Those that participated in the previous closed beta event for FFXIV on the PlayStation 4 will need to uninstall the previous client in order to download the new version which will be available to pre-load a few hours before release on April 4th. Character progression during the 3 day open beta period will not be wiped, allowing players to continue their progress after the official launch. Three new servers will also open for those looking to explore a new community – Mana (Japan), Jenova (NA/EU) and Zodiark (NA/EU).